SAKTI SIKHA as a member of White Ribbon Alliance (WRA) always advocating for the safe motherhood practices and safe, secure and healthy healthy birth rights of the children. Under the flagship programme of National Safe Motherhood Campaign, we had organised a campaign on the issue. 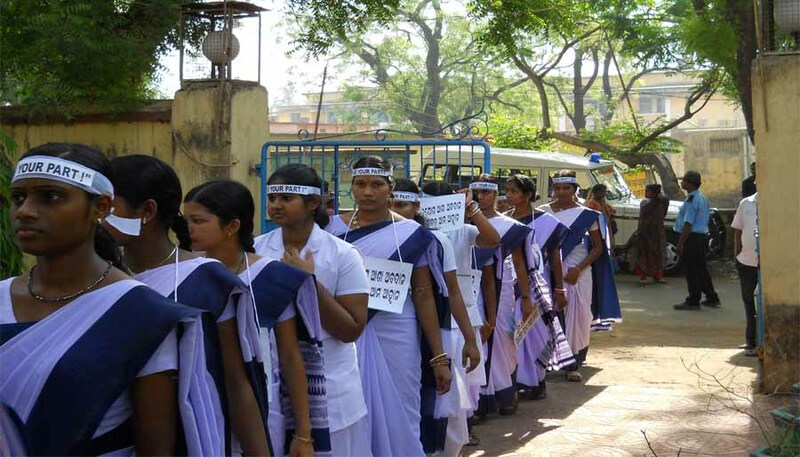 About 130 ASHA worker and ANM were participated during the campaign with pla cards, banners and slogan on Safe Motherhood. 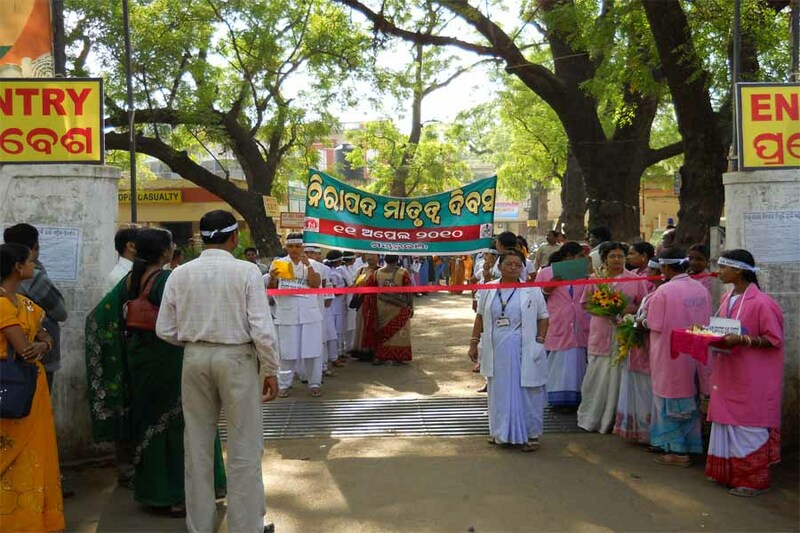 Dr. Chandan Murmu, CDMO, Mayurbhanj is the Chief guest of that rally. Along with the ASHA and ANM he was also participated in the said rally. The campaign rally was covered Baripada town and on major spot of the town human chain has been created to attracting public opinion. Regarding this issue a training workshop was also be conducted at Rotary Bhawan, Baripada for generating awareness and transfer of knowledge regarding on the side by side issue of the topic. Dr. K.K. 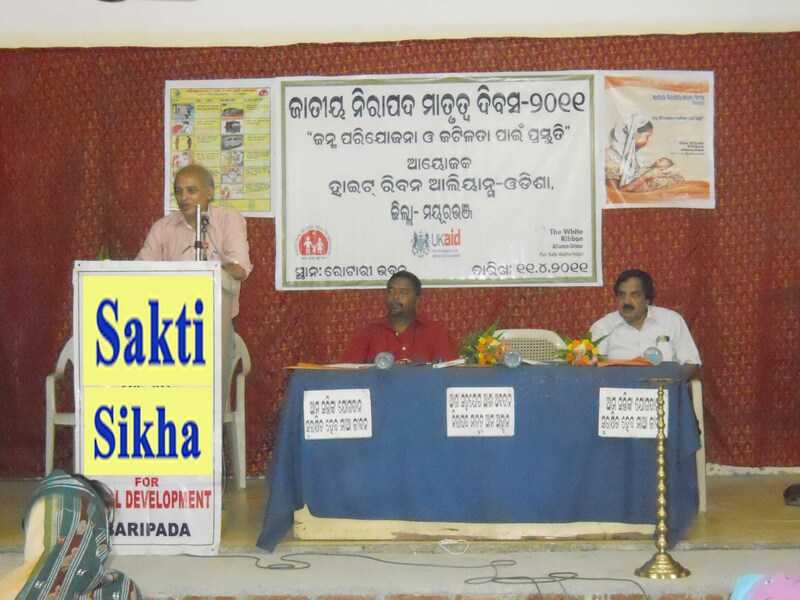 Mohapatra, Ex CDMO, Mayurbhanj and Dr. Partha Sarathi Jena were the key resource persons of the workshop. They have discussed on Pre Natal and Post natal Care, Nutritional support of pregnant mother, dealing with complications during and after birth,etc. SAKTI SIKHA as a member of White Ribbon Alliance (WRA) advocating and building the capacity of the women laborer as well as the health workers for Safe Motherhood & Child Care practices. Agricultural laborers toil hard all the year round to provide food to others. But has anybody thought of the condition of the poor agricultural laborers and their children. Parents do not have adequate knowledge, right attitude and adequate skill in childcare practices. Whatever child rearing practices they follow is based on mostly traditional practices. 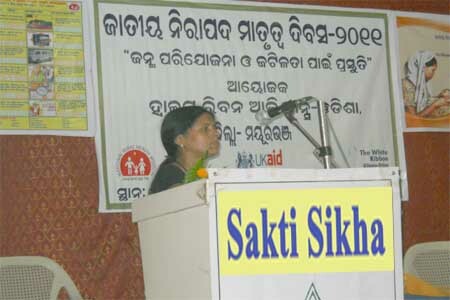 SAKTI SIKHA take initiative to trained and aware the women labor & build their knowledge based capacity for safety motherhood recognize the symptoms and manage some of the common childhood diseases like management of dehydration in diarrhea and dysentery, safe and right feeding practices were taught to them. 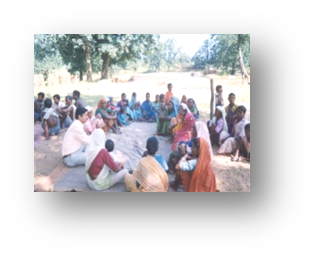 Training were provided to help them understand the importance of providing colostrums, breast feeding, proper weaning food and nutritious diet to the child as well as to the pregnant and nursing mothers. Maintaining a kitchen garden and using the produces in the family in-stead of selling out the produces must be ensured. 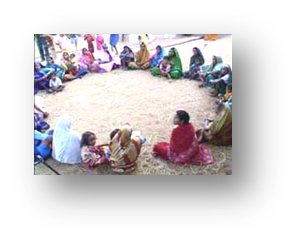 Women awareness workshop are organized to aware the women for safe motherhood practices like the precaution in before and after pregnancy, safe hospital delivery, proper immunization during pregnancy, managing iron deficiency, etc.